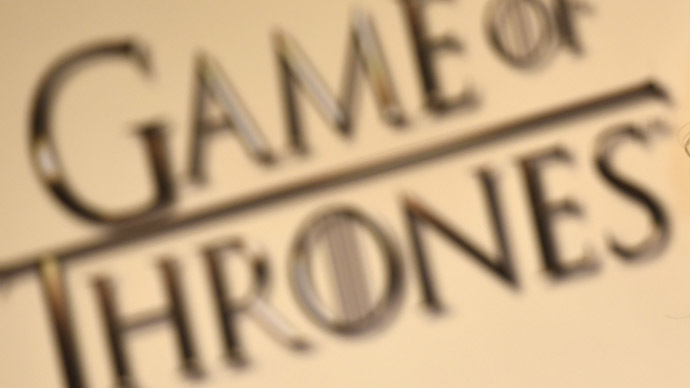 India will reportedly be filming a series inspired by the hit fantasy show Game of Thrones. While reports initially indicated a remake, it is unlikely the Starks and Lannisters will be transformed into singing and dancing Bollywood-style performers. The film will be allegedly be broadcast by Sony Entertainment TV and Ary News, a Pakistani media outlet, according to an Indian news source. The series, entitled 'Rani Mahal' (Queen’s Paradise), was inspired by the spirit of the screen adaptation of ‘A Song of Fire and Ice’ by George R. R. Martin, but has an entirely different plot. “Rani Mahal is set in 1857 and will be one of the most expensive daily soap on the small screen. The show revolves around the politics the women of a palace indulge in and is inspired from popular American fantasy drama series, Game of Thrones,” sources told Dramatize website. The year 1857 saw a large-scale rebellion against British colonial forces across India. Unlike HBO’s Game of Thrones, which tells the stories of different noble families fighting for the Iron Throne of Westeros, the Indian series will reportedly focus on a specific female character. "Daenerys Targareyn…who is also referred to as the ‘Mother of Dragons’ on account of the three dragons she commands. Originally a princess, she along with her brother were exiled when her father was killed and his kingdom sacked,” Ary News said, referring to the plot of Rani Mahal. “The novel chronicles the rise of the determined princess as she gains strength and amasses an army to avenge her father’s death and reclaim the throne. Then there are the Lannisters and the Starks, reputable, rival families who have nothing but spite for each other," it added. The lead role of Daenerys will be played by Indian television star Sakshi Tanwar, with Parth Samthaan and Anita Hassanandani appearing as Jon Snow and Cersei Lannister, respectively. The news comes just weeks before the launch of the fifth season of Game of Thrones by HBO, which is scheduled to premiere on April 12.